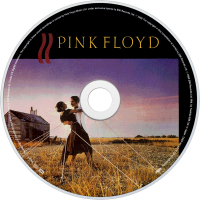 A Collection of Great Dance Songs is a compilation album by Pink Floyd released on 23 November 1981 on Harvest/EMI in the United Kingdom and Columbia Records in the United States. 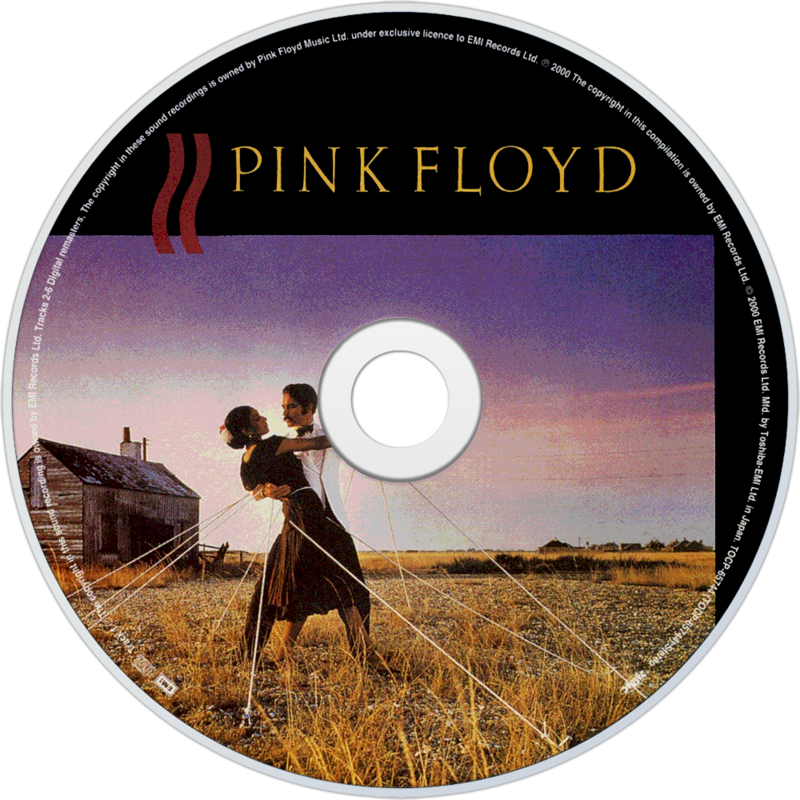 The title is facetious, given that Pink Floyd are not known for making particularly danceable music. This is perhaps evidenced by the album art, which featured a photograph of ballroom dancers guyed to the ground so they cannot move. The inner sleeve had pictures of dancers in either a white (UK) or black (US) background. The picture labels were a black background with blue lines and red sketch lined dancers on side one and reverse on side two.